Is your time management destined to fail because it is meant for someone else? 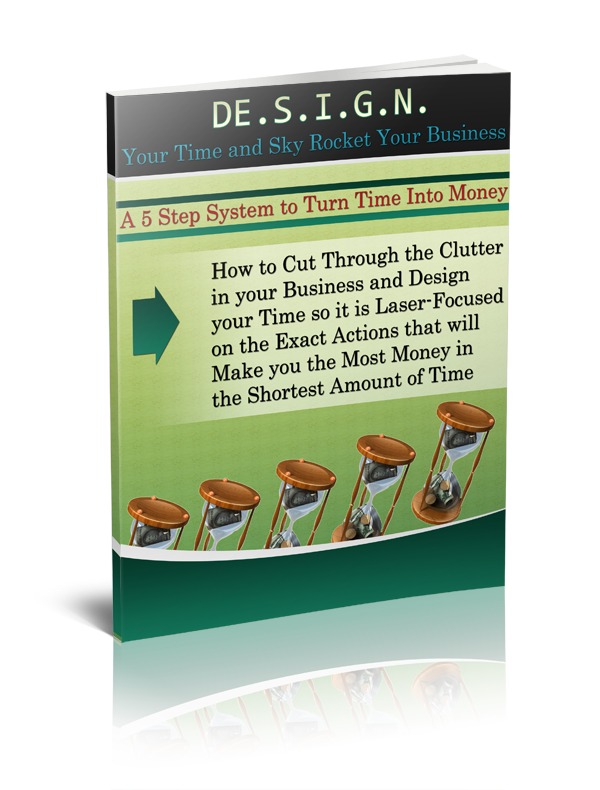 You own your own business, or are an entrepreneur and you know you need to have good time management. But why don’t all of those books you have read and courses you have taken really help? It is because they are designed for the employee or business executive and not the small business entrepreneur. Now, does that mean we cannot learn from them? Absolutely not! But, they are not designed for us! So, I wholeheartedly suggest you read them and use the tips and techniques as they apply, but ONLY with the understanding that your time is different. And when you are the executive, you get paid to make sure the employees are doing the important stuff. But, as a small business owner, you must do the tasks that bring in money, or you don’t get paid. 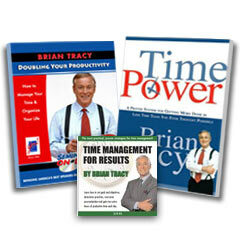 Traditional time management systems have you itemize all of the things you do and then prioritize those assignments. Then they suggest some variation of “do the most important first”. This is not a bad suggestion, but the problem comes from the fact that most of us were never trained in Entrepreneurial Business 101 (and I DON’T mean a college course!). Where Entrepreneurial Business 101 teaches that the only tasks that are important for the entrepreneur are the things that bring in money. Do you have other things to do? Sure, but ask yourself this, “Will those things still be important to me if I no longer HAVE a business?” And it really doesn’t matter what your business is, if it doesn’t have customers and clients paying you, then it isn’t a business. A time management system designed for you, then, must focus on this fact. And it must teach you how to design your time around this ONE priority. So, what is your time designed for? Success? Or Failure?